Olivia Cleans Green: What Do Health Coaches Learn at IIN? 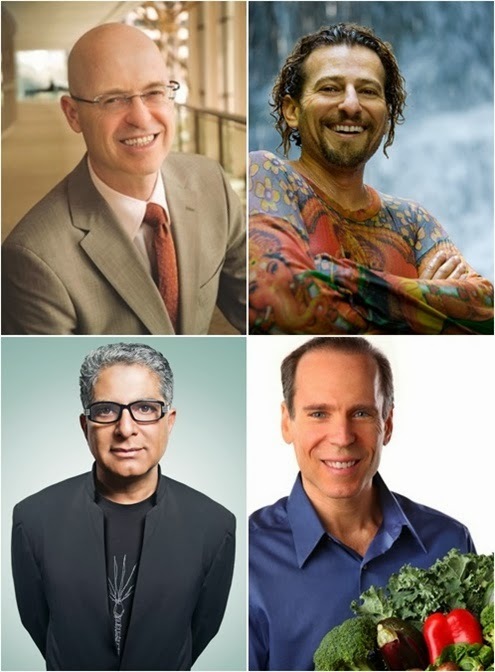 My education is equipping me with extensive knowledge in holistic nutrition, health coaching, and preventive health. Drawing on these skills and my knowledge of different dietary theories, I work with clients to help them make lifestyle changes that produce real and lasting results. I'll complete my education in July 2014 but I'm now qualified to work with clients as a student. Would you like to learn how health coaching can benefit you? Book an initial consultation with me! Text adapted from Institute for Integrative Nutrition website.